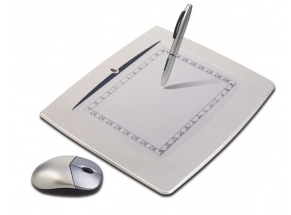 You have your old WP8060 Pen tablet, it works as a mouse in your windows 7 or 8, but no pressure sensitivity?? This problem happens because your pen tablet's driver is installed automatically and let me say you something: it is not the right one. I recommend to save the driver some safe place, because you may need it in the future. It works both for windows 7 and windows 8, both tested !